Do you need a Valid Paypal Account? Do you know you can grow your business with a valid Paypal Account? If you’re in Nigeria, you’ll notice that PayPal doesn’t accept Nigerian PayPal account from receiving payment. Same with some other countries. You only send or make payment but you can’t receive from another account. And if you use other countries like the USA, you’ll need to use VPN (change IP) before accessing it. 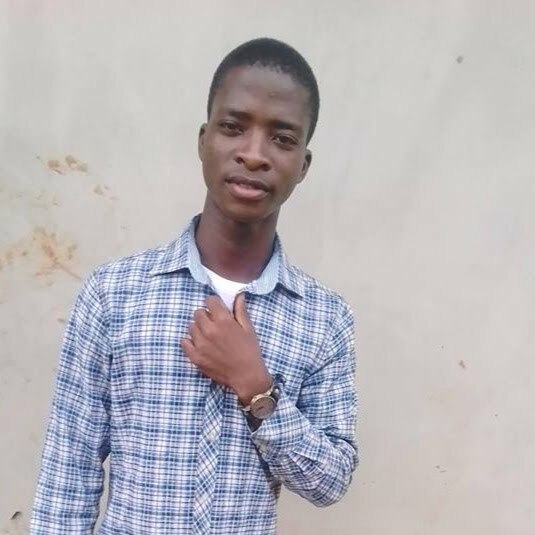 One major challenge you might also experience when using any of this country’s PayPal Account is that you can easily get your funds seized and at the end, you might lose it. Even if it’s as small as $20 or as huge as $20,000. You lose all, even after limiting you to over 180days. But today, trust me I have a good news for you! I have a fresh and legitimate way you will be able to have a valid PayPal account then send and receive money with ease. Without the stress of changing IP before accessing it. Everyone knows that getting jobs online or getting customers to hire you is very difficult. It takes lots of effort to do promotion before getting sales. Why then should get paid to be difficult? 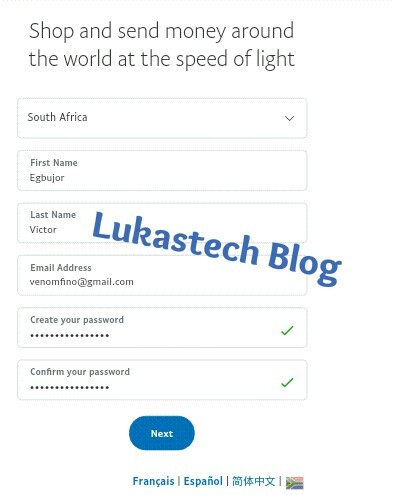 I love to see everyone have a faster way to online success and that’s why I'm sharing this new method of open a verified PayPal Account with you, it is a 100% total freedom while logging into your account. Why is Having a PayPal Account Important? If you’re a Freelance Writer, Web Designer or Developer, or you own an intercontinental company that you have to send fund and receive fund outside your country, PayPal is the best alternative. 2. You would not loose potential clients if you have one. 4. It’s safer and trusted. 5. Having a Paypal account shows professionalism etc. 4. Your Real Nigeria Address, I mean the one on your ID Card. 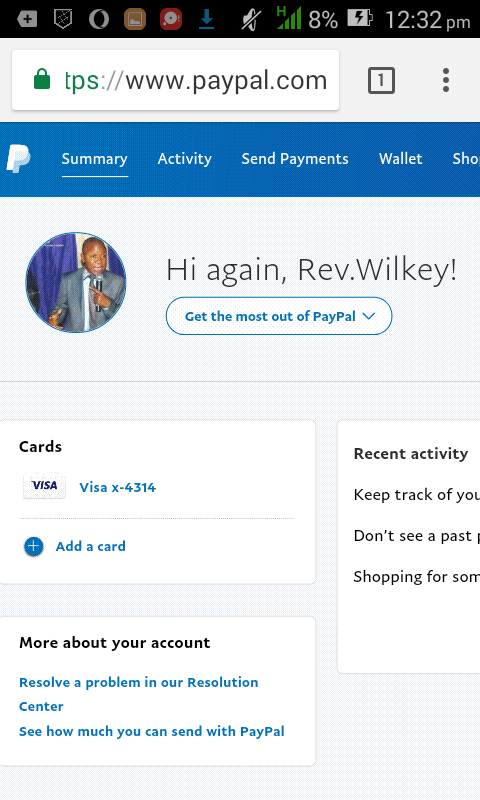 Steps to Open a Valid/Verified PayPal Account in Nigeria. Visit Paypal.com and click on the Sign-Up link and create an account there. Fill in your detail and don't forget to choose South Africa as your Country or region. Fill the rest of the form, under National ID, choose your preferred one and input the ID number. Also, don't forget to use the same names you used on your National ID Card. Use the address on your National ID Card, for the phone number and Zip code, search for any South Africa phone number and Zip code through the internet to use for your detail. 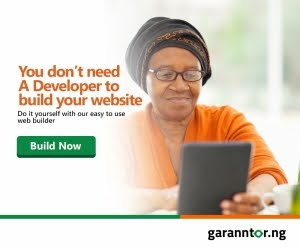 On completion, a verification link will be emailed to you. Click on the ‘Confirm Email Address’ button on the email sent to you to begin the activation of your PayPal account. 1. By adding your Identity Card. 2. By adding your Credit/Debit Card to PayPal. 1. 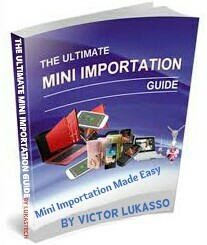 Make sure that you have some funds in your Debit Card, at least N500 or $2. 2. Log in to your PayPal account and then to the account profile (Remember that you don't need any VPN to log in). 6. Type your CVV (CSC) number. This 3-digit number on the back of your card. 7. 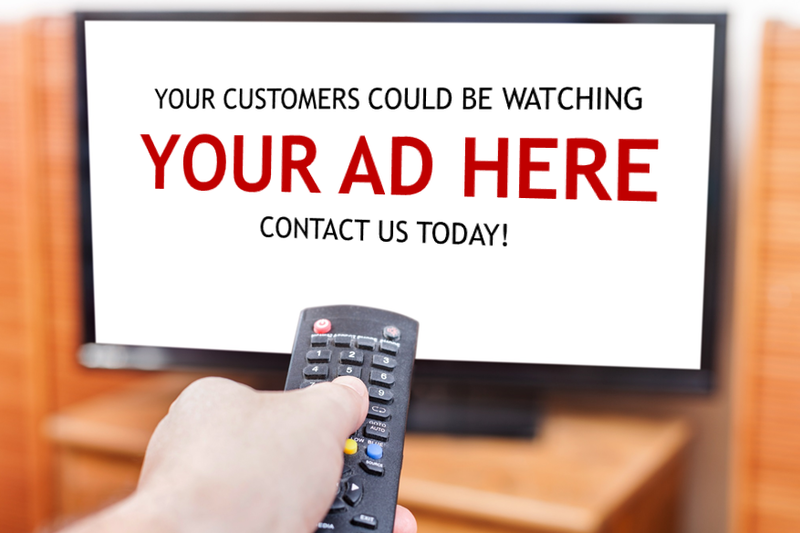 You should see your billing address there automatically and if not, enter it. 8. Click Save and you are done. 9. Once the Master card added, your PayPal will be verified and you can start using it to receive and make payments online. Note: Do not use the debit card or email address that was already associated with another PayPal account. Also, PayPal will charge the card N381.08 to make sure it's yours, but don't worry your money will refund within 24 hours. That is all! Now, your account is fully ready for operation. You can start receiving money from your survey companies, your affiliate companies and others. 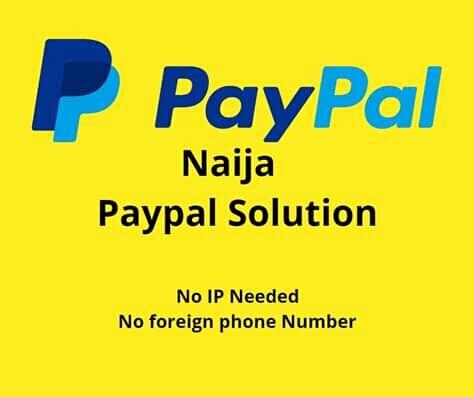 You are free to access your South Africa PayPal account with regular Nigeria IP anytime, any day and anywhere. The only restriction here is that any funds you have received into your South Africa PayPal account cannot be sent to other South Africa PayPal users, but you can send to any other countries PayPal users. I believe you enjoyed reading this post. please share this information with friends and everyone around you using the share buttons. They should but nevertheless check your PayPal if the card has been verified or wait for sometime, it would come up.